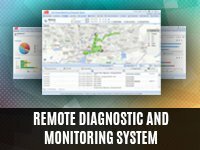 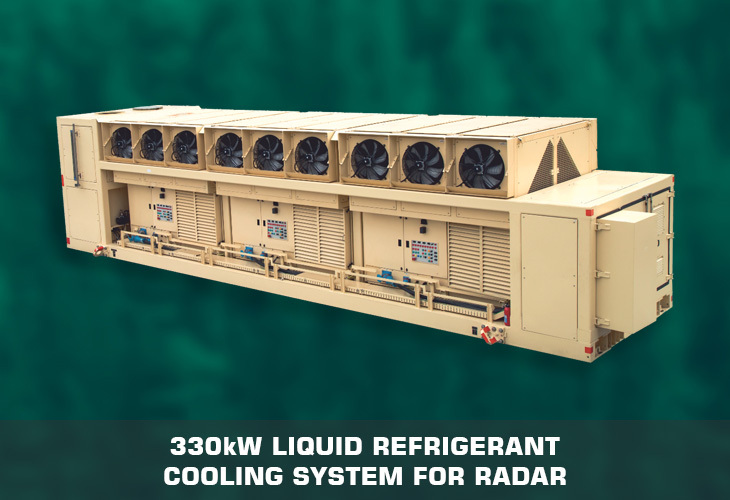 Liquid cooling and air-cooling systems for commercial, defense and special purpose applications are designed and manufactured at MAK. 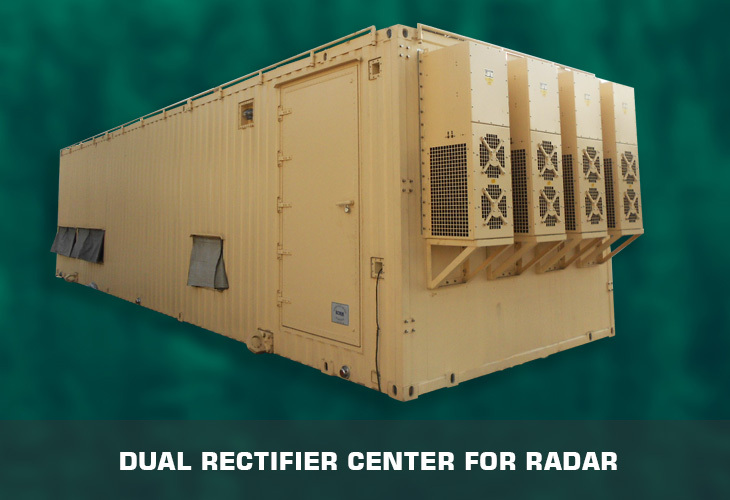 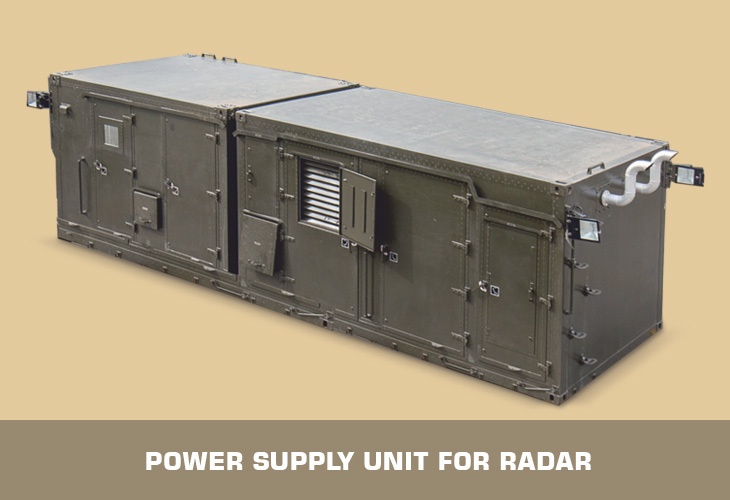 A high-powered 330Kw LIQUID refrigerant cooling system (LRCS) for defense radar application, a 140 TR Air conditioning unit for commercial wide body aircrafts are some of our successful achievements in cooling system equipment. 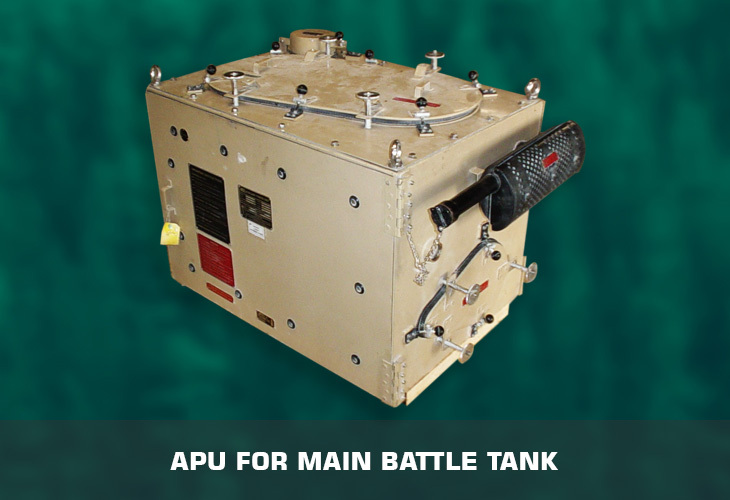 Successfully tested from -20°C to +55°C operations. 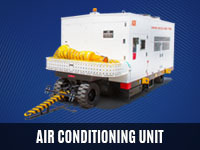 Air cooling systems from 5TR for corporate jets to 150TR for wide body commercial aircraft. 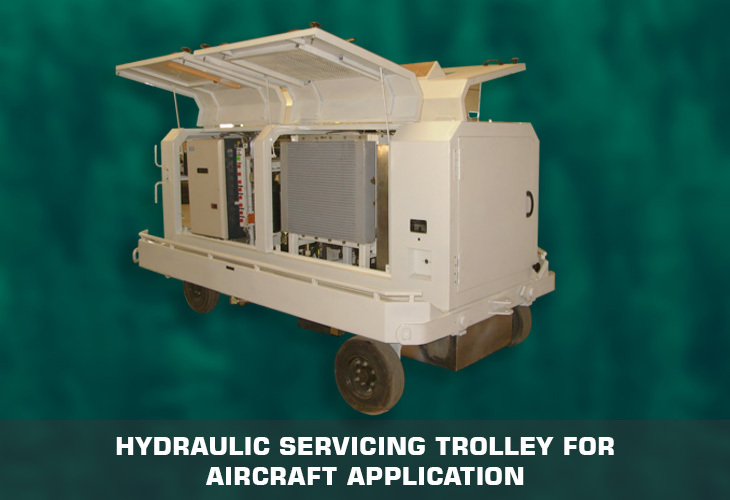 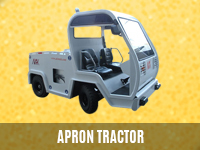 Hydraulic servicing trolley for aircraft hydraulic systems, cargo deck loaders, hydraulic self -propulsion systems, High pressure pneumatic systems up to 5000PSI for defense application are some of our projects in this field of engineering. 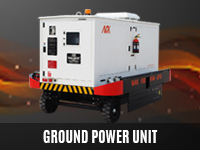 MAK’s HST is highly recommended to use with aircraft across the world by aircraft manufacturers. 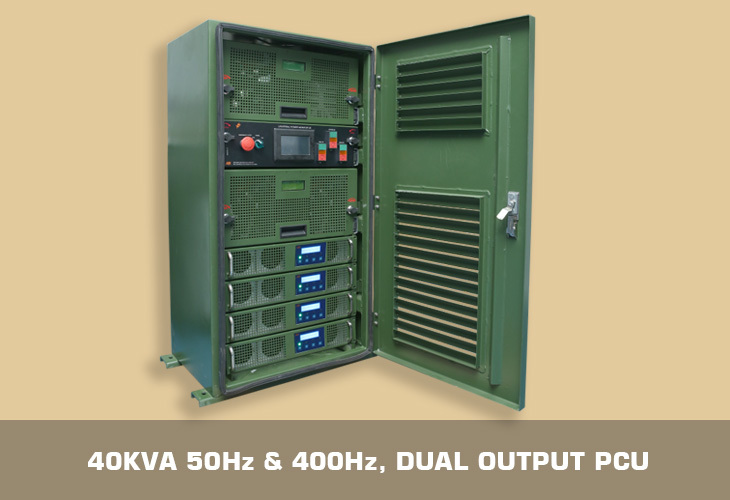 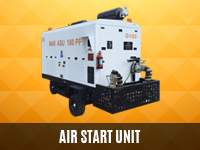 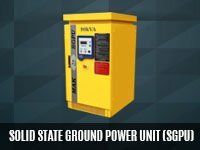 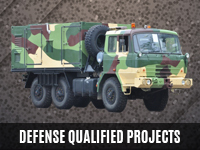 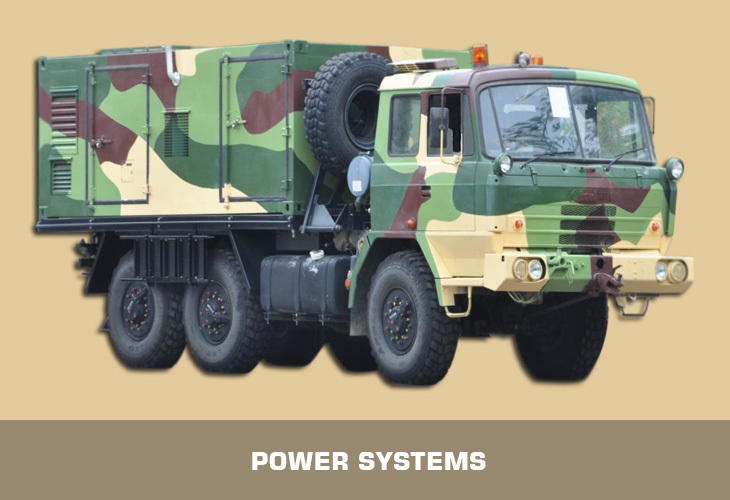 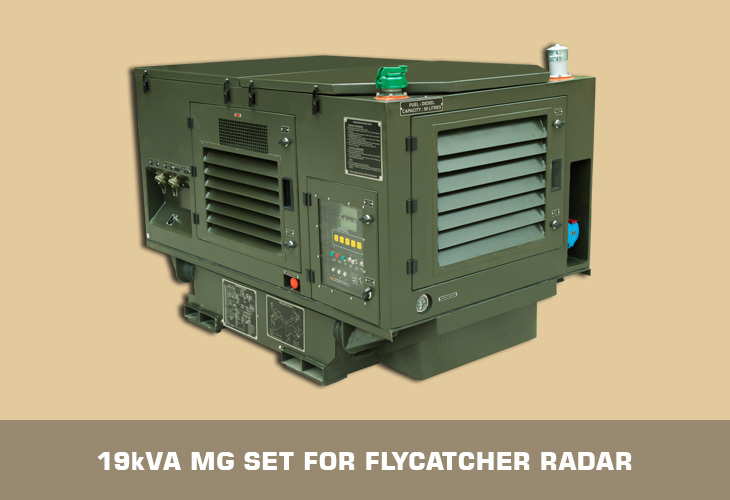 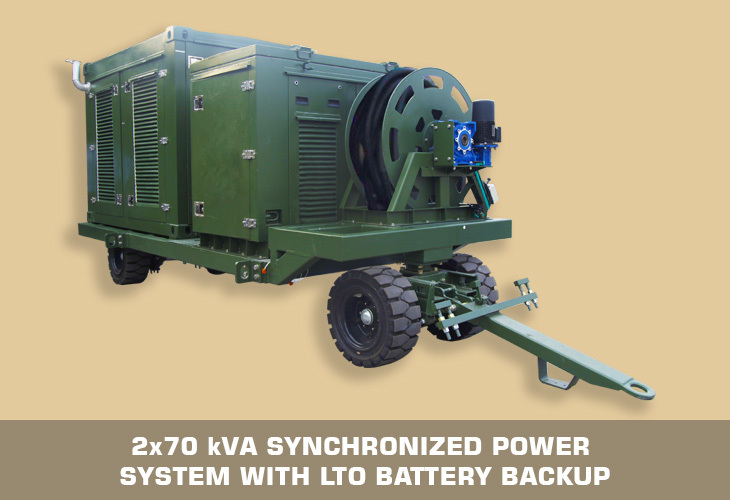 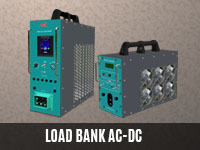 MAK developed various PMA based power systems with variable speed engine, compact coupled to a PMG for defense applications from 2.5kVA to 140kVA (customizable).